A literature review is an objective, concise, critical summary of published research literature relevant to a topic being researched in an article. It does NOT reference and list all of the material you have cited in your paper. 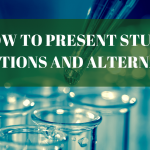 Presenting material that is not directly relevant to your study will distract and frustrate the reader and make them lose sight of the purpose of your study. Starting a literature review with “A number of scholars have studied the relationship between X and Y” and simply listing who has studied the topic and what each scholar concluded is not going to strengthen your paper. Give the reader an understanding of the background of the field and show which studies are important–and perhaps highlight previous studies that contain errors. 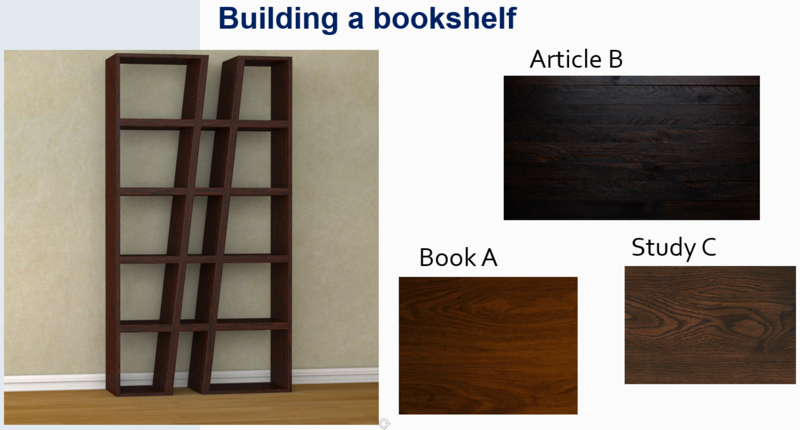 One way to conceive of a literature review is to think about writing it as you would build a bookshelf. You don’t need to cut each piece by yourself from scratch. Rather, you can take the pieces that other researchers have “cut” and put them together to build a framework on which to hang your own “books”—that is, your own study methods, results, and conclusions. What does a good literature review contain? The contents of a literature review are determined by many factors, including its precise purpose in the document, the degree of consensus with a given theory or tension between competing theories, the length of the article, the amount of previous studies existing in the given field, etc. The following are some of the most important elements that a literature provides. A historical background for your research: Analyze what has been written about your field of research to highlight what is new and significant in your study—or how the analysis itself contributes to the understanding of this field, even in a small way. Providing historical background also demonstrates to other researchers and journal editors your competency in discussing theoretical concepts. 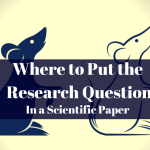 Current context in which your research is situated: Discuss central (or peripheral) questions, issues, and debates in the field. Because a field is constantly being updated via new work, you can show where your research fits into this context and explain developments and trends in research. Discussion of relevant theories and concepts that provide the foundation for your research: For example, if you are researching the relationship between the ecological environment and human population in that environment, provide models and theories that focus on specific aspects of this connection to contextualize your study. If your study asks a question concerning sustainability, mention a theory or model that underpins this concept. If it concerns invasive species, choose material that is focused in this direction. Introduce and define relevant terminology: In the natural sciences, the meaning of terms is relatively stable and straightforward. But if you present a term that is obscure or context-specific in a study, you should define the meaning of the term in the Introduction section (if you are introducing a study) or in the summaries of the given literature being reviewed. 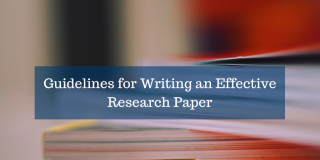 Describe related research and show how your work expands or challenges this research or works to fill in gaps in the previous work: You can use the literature review as evidence of what works, what doesn’t, and what is missing in the field. Provide supporting evidence for a practical problem or issue that your research is addressing, showing its importance: Referencing related research establishes your area of research as reputable and shows you are building upon previous work that other researchers have deemed significant. Literature reviews can differ in structure, length, and amount and breadth of content included. 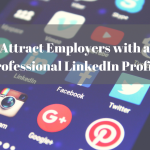 They can range from the selective (a very narrow area of research or only a single work) to the comprehensive (a larger amount or range of works). They can also exist as part of a larger work or stand on their own. A course assignment is an example of a selective, stand-alone work. It focuses on a small segment of the literature on a topic and makes up an entire work on its own. The literature review in a dissertation or thesis is both comprehensive and helps make up a larger work. A majority of journal articles start with a selective literature review to provide context for research reported in the manuscript, which is the broader work for which the literature gives context; the literature review is often included in the introduction. Some literature reviews are both comprehensive and stand as a separate work—the entire article analyzes the literature on a given topic. 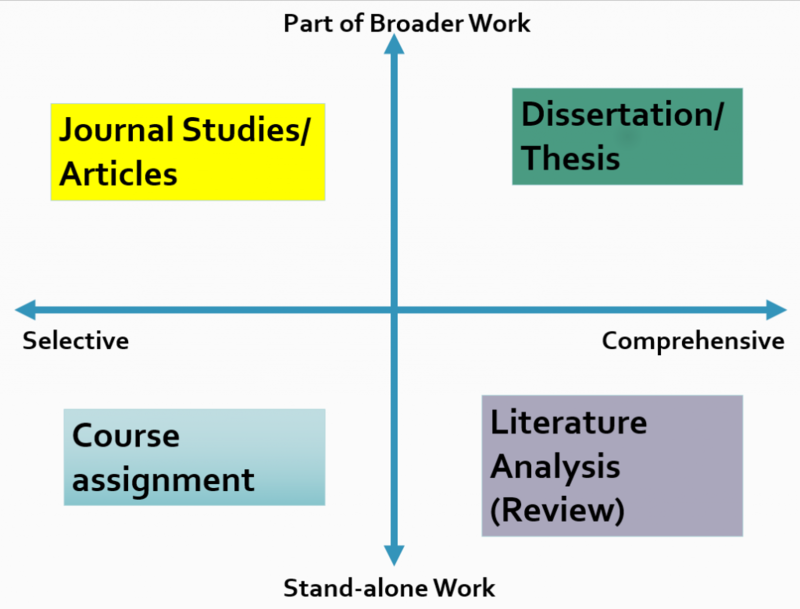 The two types of literature reviews commonly found in journals are those introducing research articles (studies and surveys) and stand-alone literature analyses. They can differ in their scope, length, and specific purpose. The literature review found at the beginning of a journal article is used to introduce research related to the specific study and is found in the Introduction section, usually near the end. It is shorter than a stand-alone review because it must limit its scope to very specific studies and theories that are directly relevant to this study. Its purpose is to set research precedence and provide support for the study’s theory, methods, results, and/or conclusions. 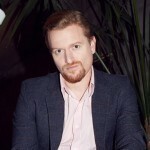 Not all research articles contain an explicit review of the literature, but many do, whether it is a discrete section or indistinguishable from the rest of the Introduction. When a literature review exists as part of an introduction to a study, it follows the structure of the Introduction itself and moves from the general to the specific—presenting the broadest background information about a topic first and then moving to specific studies that support your study, finally leading to your hypothesis statement. 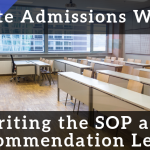 The literature is often indistinguishable from the Introduction itself—the literature is INTRODUCING the background and defining the gaps your study aims to fill. 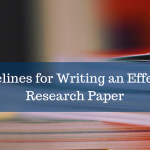 The literature review published as its own article presents and analyzes as many of the important texts in an area of study as possible to provide background information and context for a current area of research or a study. Stand-alone reviews are an excellent resource for researchers when they are first searching for the most relevant information on an area of study. These literature reviews are generally a bit broader in scope and can extend further back in time. 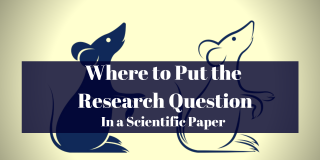 This means that sometimes a scientific literature review can be highly theoretical, in addition to focusing on specific methods and outcomes of previous studies. 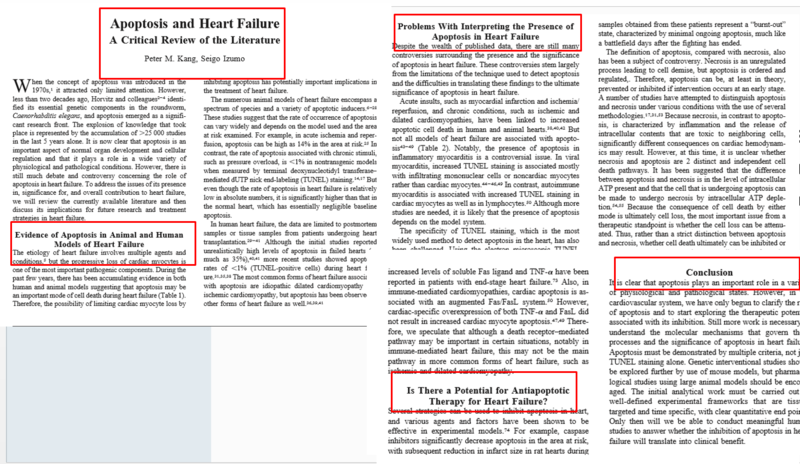 In addition, all of its sections refer to the literature rather than detailing a current study. 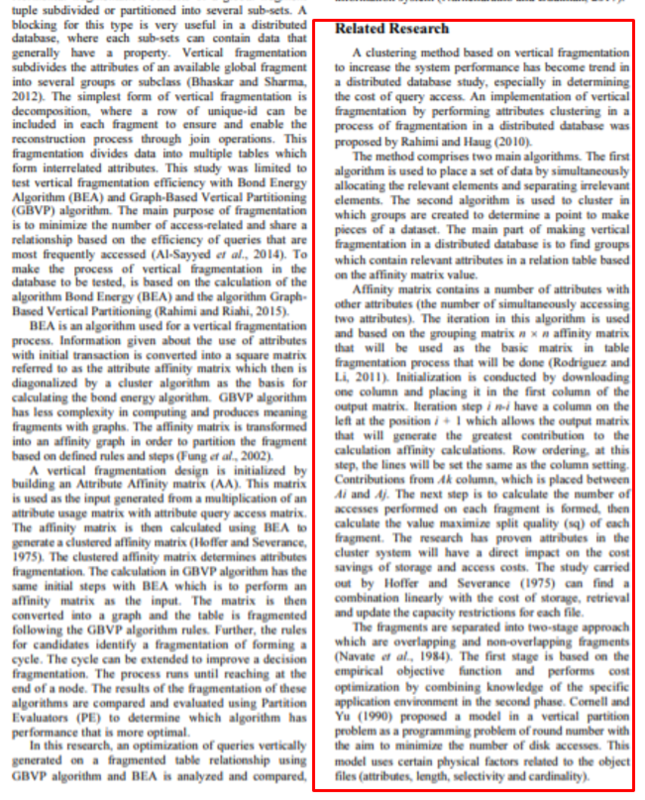 In addition, this type of literature review is usually much longer than the literature review introducing a study. At the end of the review is a conclusion that once again explicitly ties all of these works together to show how this analysis is itself a contribution to the literature. So how do authors turn a network of articles into a coherent review of relevant literature? It is not usually a linear process—authors often to go back and check the literature while reformulating their ideas. 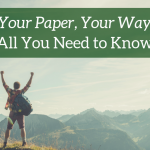 This also means you will not be writing the literature review at any one time, but constantly working on it before, during, and after your study is complete. Here are some steps that will help you begin and follow through on your literature review. 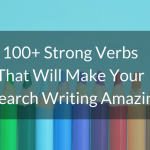 Step 1: Choose a topic to write about—focus on and explore this topic. 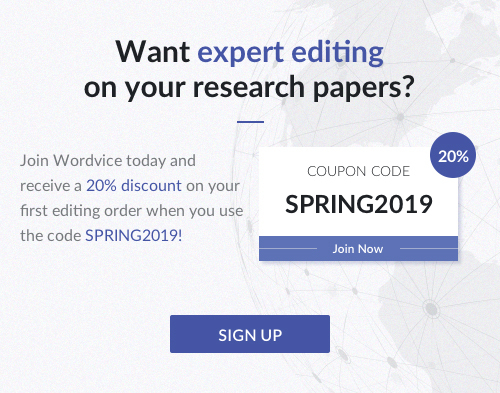 Choose a topic that you are familiar with and highly interested in analyzing; a topic your intended readers and researchers will find interesting and useful; and a topic that is current, well-established in the field, and about which there has been sufficient research conducted for a review. This will help you find the “sweet spot” for what to focus on. Step 2: Research and collect all of the scholarly information on the topic that might be pertinent to your study. Step 3: Analyze the network of information that extends or responds to the major works in your area; select the material that is most useful. Use thought maps and charts to identify intersections in the research and to outline important categories; select the material that will be most useful to you review. Step 4: Describe and summarize each article—provide the essential information of the article that pertains to your study. 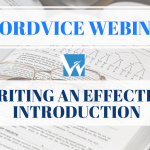 Determine 2-3 important concepts (depending on the length of your article) that are discussed in the literature; take notes about all of the important aspects of this study relevant to your topic being reviewed. For example, in a given study, perhaps some of the main concepts are X, Y, and Z. Note these concepts and then write a brief summary about how the article incorporates them. In reviews that introduce a study, these can be relatively short. In stand-alone reviews, there may be significantly more texts and more concepts. Step 5: Demonstrate how these concepts in the literature relate to what you discovered in your study or how the literature connects the concepts or topics being discussed. In a literature review intro for an article, this information might include a summary of the results or methods of previous studies that correspond and/or confirm to those sections in your own study. 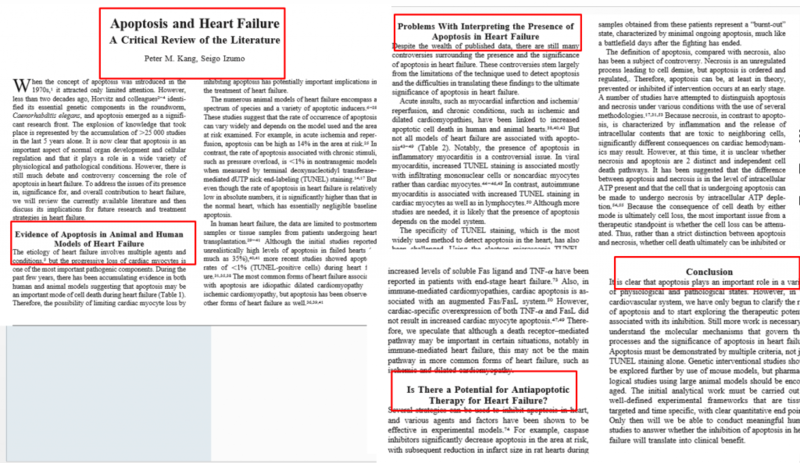 For a stand-alone literature review, this may mean highlighting the concepts in each article and showing how they strengthen a hypothesis or show a pattern. Discuss unaddressed issues in previous studies. These studies that are missing something you address are important to include in your literature review. In addition, those works whose theories and conclusions directly support your findings will be valuable to review here. Step 6: Identify relationships in the literature and develop and connect your own ideas to them—this is essentially the same as step 5, but focused on the connections between the literature and the current study or guiding concepts or arguments of the paper, not only on the connections between the works themselves. Your hypothesis, argument, or guiding concept is the “golden thread” that will ultimately tie the works together and provide readers the importance they wouldn’t have had outside of your literature review. 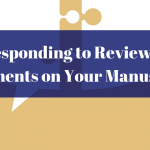 Your review will not only cover publications on your topics, but will include your own ideas and contributions. 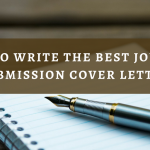 By following these steps you will be telling the specific story that sets the background and shows the significance of your research and you can turn a network of related works into a focused review of the literature. 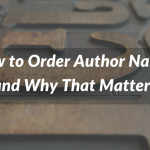 In addition to these guidelines, authors can also learn what is important to include in a literature review by reading as many of them as possible. The more reviews one reads in the context of an article, the better one understands the specific demands for literature in a given study.